The World Waterpark Association’s Annual Symposium & Trade Show, set for 7-10 October 2019 at Walt Disney World Resort in Orlando, Florida, U.S.A, is the water leisure industry’s most popular market place for waterpark and aquatics professionals. Attendees include owners, operators, developers, designers and engineers who represent some of the most successful brands in the water leisure business. Education Program. The WWA’s educational program is supported by the world’s largest gathering of waterpark experts with real-world experience who present information in all-day workshops and hour-long breakout sessions. 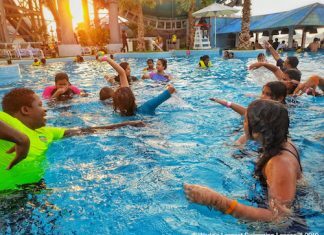 Whether you’re a waterpark in the public sector, affiliated with a hotel/resort, part of a corporate chain, privately owned or international, you will find that the educational program covers topics that will help you be a safer, more effective and more efficient operator. Trade Show Floor. 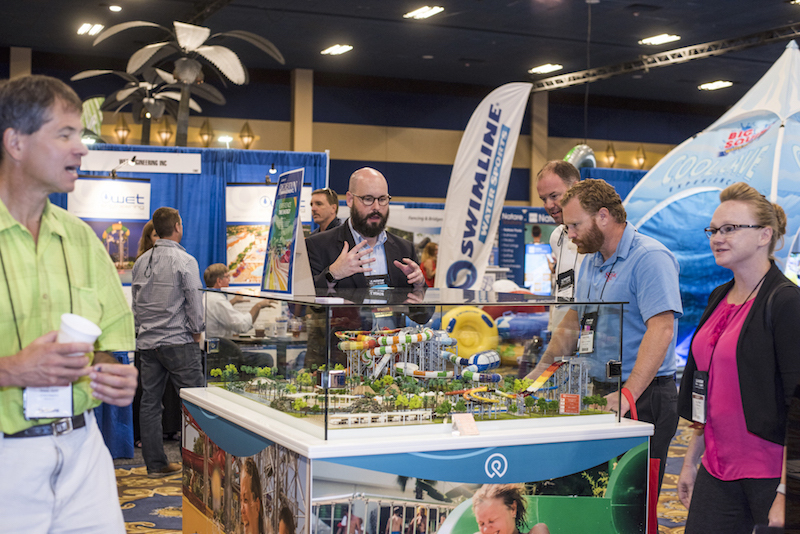 The trade show floor at the WWA Show is filled with the products and services that waterparks owners, operators and developers use on a daily basis. Our trade show represents the greatest number of waterpark exhibitors anywhere and each of them is ready and able to answer your questions and share solutions with you that can build your business today and into the future. Networking Opportunities. Networking at the WWA Show is one of its key benefits. The water leisure industry is a tight-knit community filled with people who are always looking to expand their knowledge by having one-to-one conversations with their fellow industry professionals. WWA networking events are intimate, but lively and a must-do at each WWA Show. Established in 1982 the World Waterpark Association is a not-for-profit member based trade association serving water parks, aquatic venues and water park professionals. The WWA provides its 1200 members with education, networking and trade conferences.